This is my favorite this month and it is huuuuuuuuuuge. They just hit 100K and they are giving away $100 gift card for 3 winners, and 10 additional winners will get free gift packs full of goodies. Isn't this just amazing? It ends 9. September so you better hurry up. I really love this shop they have amazing dresses, I'm in love. I think I'm going to order something soon. You'll find details on their Instagram. It's worldwide. This one is simple and really cute! 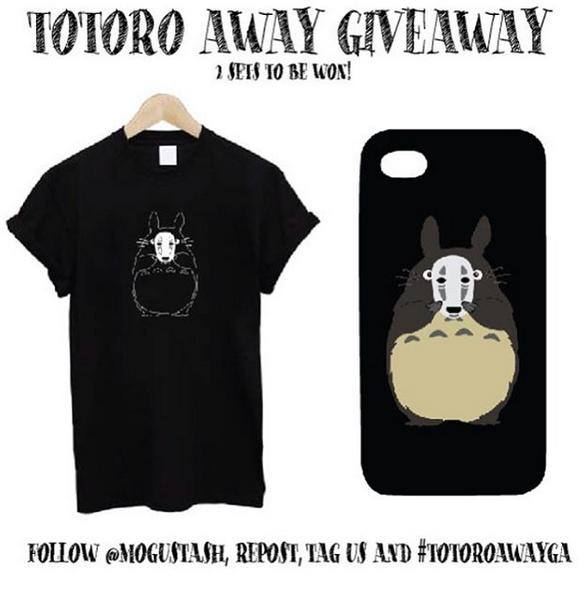 They are picking two winners of cute Totoro Away tee and a phone case. You just need to follow their shop on Instagram, I'll post link down bellow, and hashtag #totoroawayga. It ends on 13. September. It's worldwide. Oookay, this one is bit complicated, but all the shops who are included in this explained it, so I'll just run through it. It is about prizes who are worth of more than $900 and 12 shops are included. So you need to start from some shop, I've started from Minc collections and followed the steps. 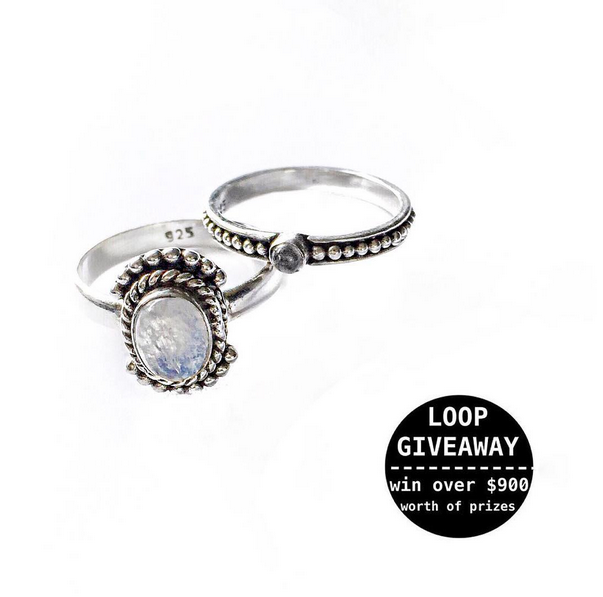 It is easy you like the picture and click on it to see which shop is next then you go there follow them and see their loop giveaway post like it and do the same till you come back to the picture you started with. You can kinda get lost haha, but no worries till you follow the steps. Winner will be announced 13th September. It is worldwide. 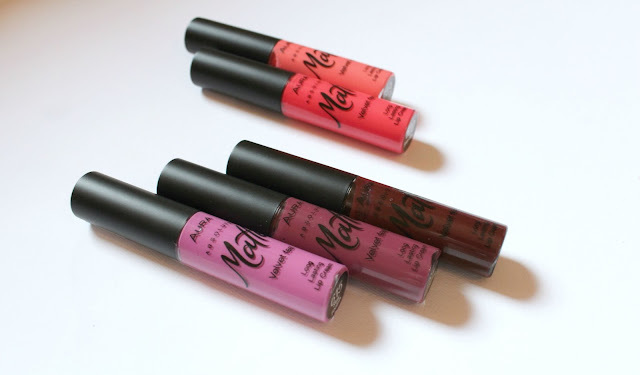 And this last one is not Instagram but it is pretty good for anyone who loves make-up and lipsticks! All you need to do is to follow Ilona's bloglovin >HERE< and post comment HERE from which order you are following her. It ends on 15th September and it is only open for ex-Yu area. I hope I helped somehow beginners and those who are trying to find some good giveaway. Let me know if you want me to write about this in the future. I've never actually taken part in any Instagram giveaways before, but now I totally want too - these all look great! You should & good luck!